Life might constantly be changing, but love endures all things. Paris is a city that exudes love, and therefore makes a fabulous backdrop for renewing your wedding vows and your commitment to one another. Maybe you wish to mark a new chapter of your lives together – new jobs, a move, children or grandchildren. A vow renewal is the perfect way to mark such monumental life changes and recommit with promises made anew. 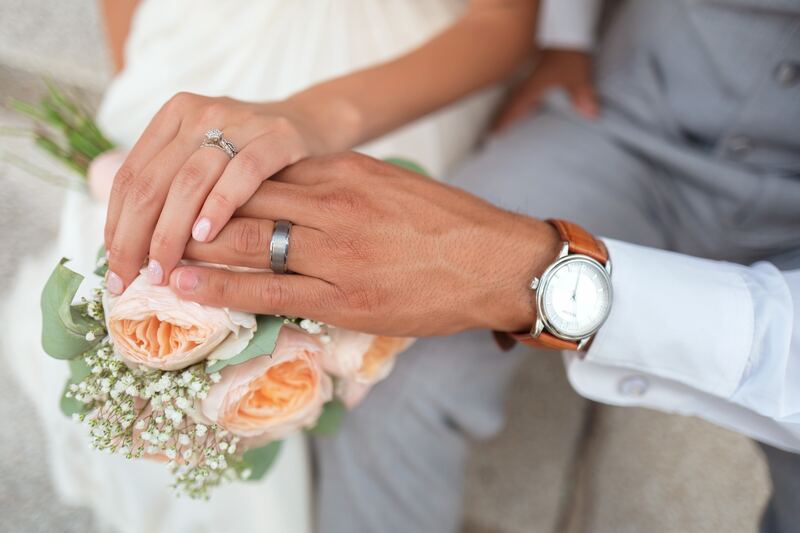 It’s simple – a vow renewal is a way to celebrate your marriage and your love for one another. 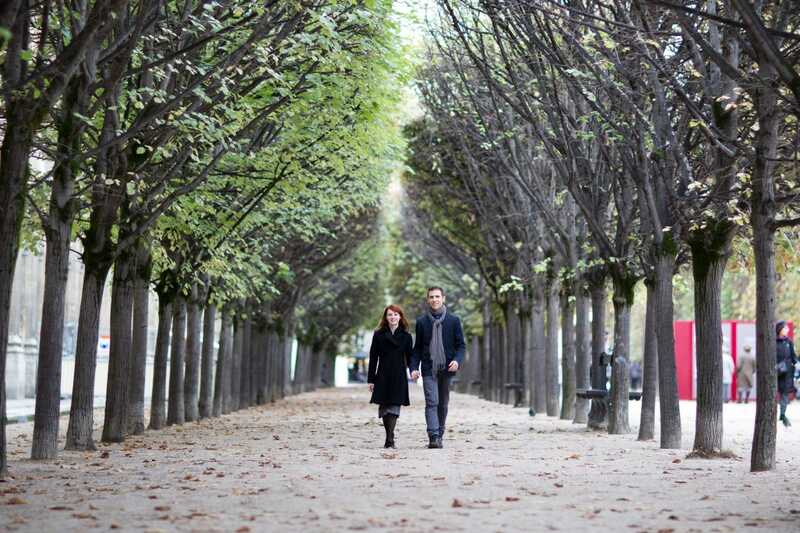 Perhaps Paris is the trip of a lifetime and you wish to mark the moment with a vow renewal, or maybe you’ve chosen to surprise your partner with the gift of a vow renewal. 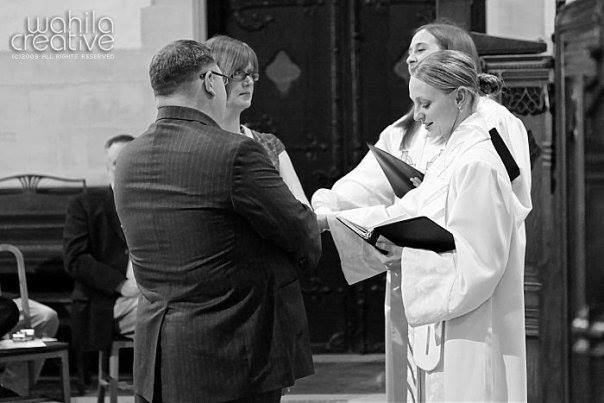 No matter what the motivation if for choosing to renew your vows, Rev. Wahila will provide you with the start of a new chapter in your love story by creating an individualized ceremony perfect for you. 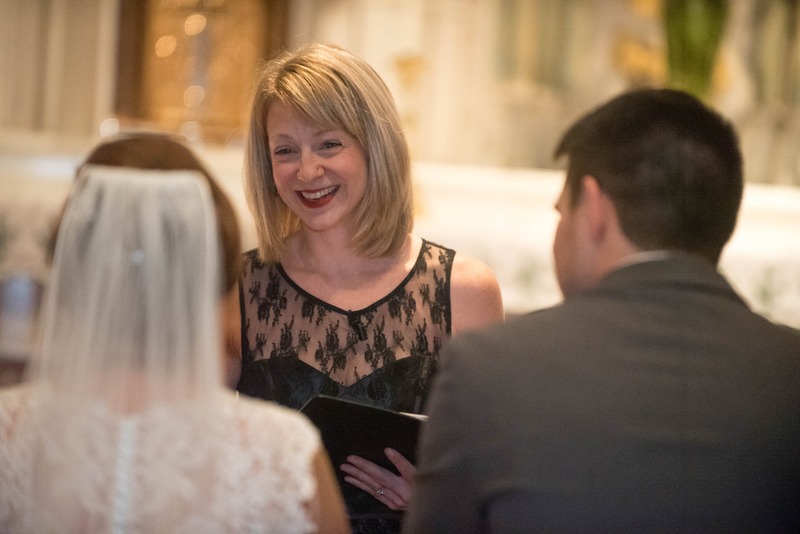 You’ll exchange vows again, recalling what you said when you were first married, or you can write original vows that reflect the depth of your love at this moment in your marriage. A vow renewal is a way to think about your current relationship, to remember your wedding day, and to move forward into the future together. Whether you have been married one year, five, ten, twenty or more, choosing to say “I do” all over again against the backdrop of a Paris landmark will be an opportunity for blessing, laughter and love.